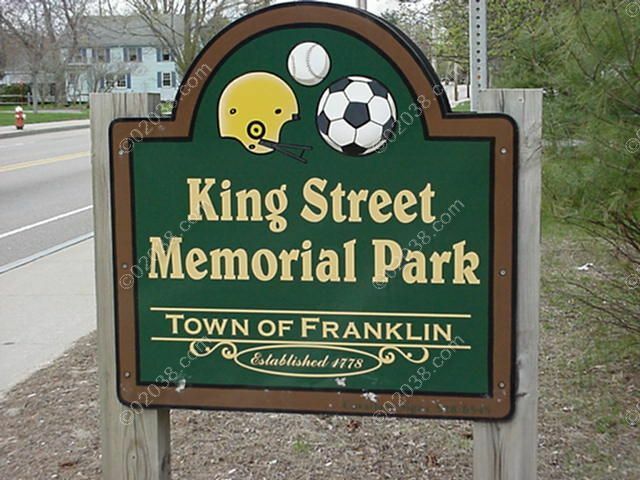 Franklin, Massachusetts is blessed with a large number of ball fields and playgrounds, all of which are well-maintained and a pleasure to use. 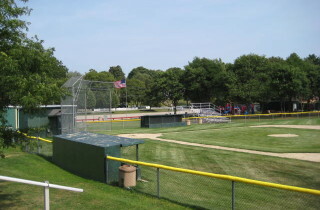 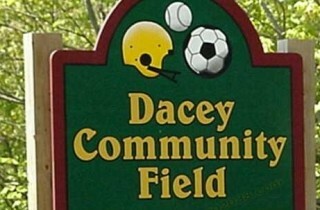 Many of these ball fields and playgrounds are independent of school facilities. 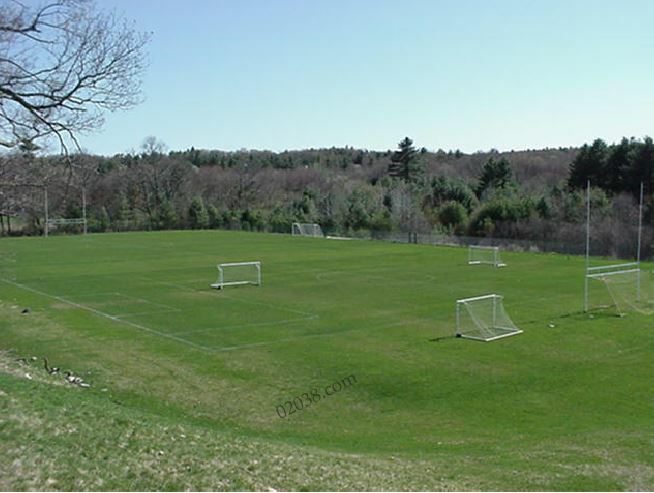 Others are on the grounds of Franklin, MA’s public schools. 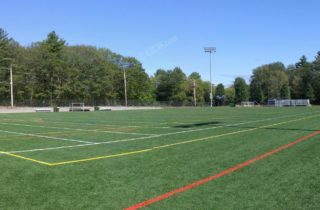 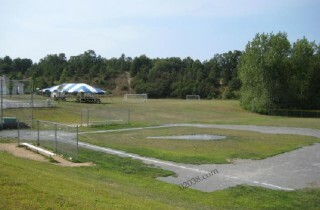 The ball fields in Franklin, MA support a wide variety of sports (lacrosse, soccer, baseball, football, and more). 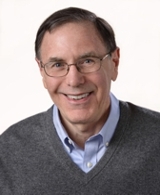 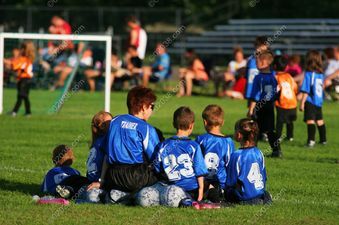 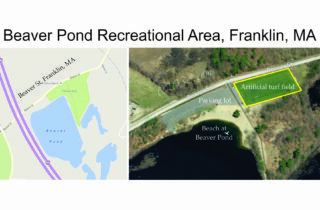 This wide range of uses reflects the robust and diverse youth sports programs sponsored by the Franklin MA recreation Department (link).